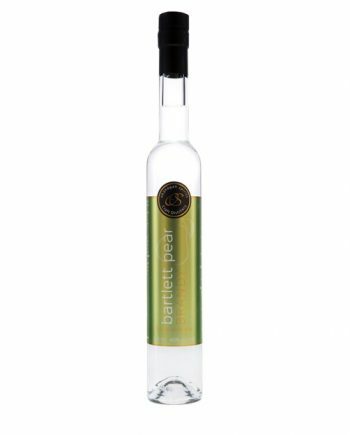 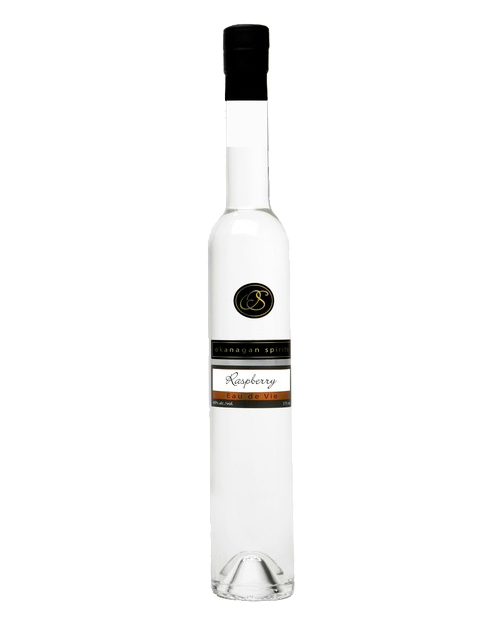 Freshly harvested, fully ripe raspberries go into making this impressive distillate. 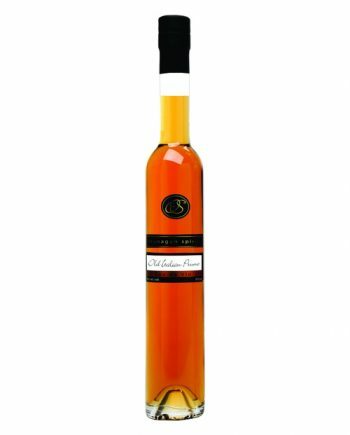 Characterized by a pure raspberry fragrance, our Raspberry Brandy is very fruity on the palate yet contains a natural sweetness, which makes it one of our favourites. This Raspberry Framboise Eau de Vie is indispensable for the creation of desserts and a valuable ingredient in the composition of fruity martinis as a raspberry vodka substitute.